Welcome to the official site of City Accountant Portsmouth (CAP). 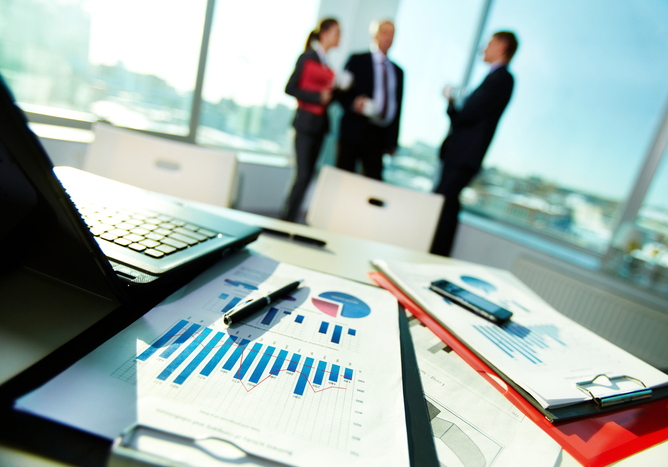 We are here to offer you qualitative and cost effective Accounting Services. All your accounting needs will be taken care of, so that you can be successful in your business. With CAP, you are covered; we do our job with integrity, honesty and trust. City Accountant Portsmouth is dependable, honest and blessed with seasoned Chartered Certified Accountants, Chartered Management Accountants, Chartered Public Accountants and qualified members of accountancy body that are experts in Tax and Audit, Financial Accounting, Cost accounting, Management accounting, Strategic Financial and Risk Management, and other related subject matters. Our accountants are updated on current laws, workshops, seminars, certifications, regulations, and techniques in the accounting field. Do you need a trustworthy accounting firm to assist you with your tax planning? City Accountant Portsmouth is the answer. We’ve got your interest at heart. The success of your business is what we are after, and to ensure you do not get a tax penalty from the government. CAP operate on the latest computerized accounting system proven by HMRC. Our accountant will prepare all your Payroll, VAT Returns, Tax Return and CIS Return; all submission is done online and sent the report automatically to your mail box. Our experts will teach, demonstrate and advise you, with the simplest terms, on the best problem-solving approach that will salvage your business from business threats. You will get first-hand analysis and financial advice from us, even before you agree to do business with us. We will help you prepare all your company’s reports using the relevant financial standards and information, and results will be assessed right in your presence. We are Professionals, we are CAP; we are first amongst equal. Any Accountant can produce some sets of accounts, but it takes only specialized and experienced accountants like ours at City accountant Portsmouth to prepare and interpret viable financial reports and also build a cordial relationship with their clients; so that the clients can see their accountants as intangible assets to their business. We are always by your side; allow us to grow your business with you. We specialize in Small Business Management; we know what your infant business needs to grow. We communicate with our clients in the language they understand best. City Accountant Portsmouth (CAP) is an assembly of CPAs, ACCAs, MBA holders, IT specialists, just to name a few; we’ve got them to work for you. At the end of its financial year, your limited company must prepare full (‘statutory’) annual accounts. Email or write to Companies House, explaining what’s happened and how much more time you’ll need to file your accounts. What we need is your daily financial paperwork and our dedicated team will taking care of all your bookkeeping including preparation of annual account. Besides we maintain VAT records and preparation of management accounts. CIS – Construction Industry Scheme – The Construction Industry Scheme (CIS) sets out the rules for how payments to subcontractors for construction work must be handled by contractors in the construction industry. Irrespective of the size or industry, cash-flow is the foundation of any successful business. We can help you take control of your credit and help you analyse financial risks, allowing you to make informed decisions and have increased sales revenues.